Please use the following steps to download your Blogger template so that you can send it as an attached file to support@intensedebate.com. Please only send us your template once you have exhausted all of our troubleshooting pages for Blogger. 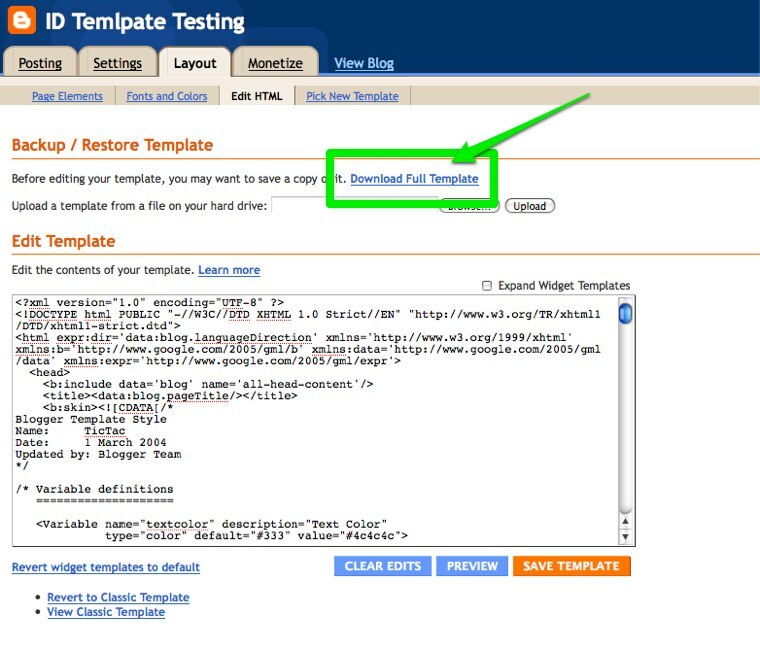 Only send us your template once you have installed IntenseDebate using our Template Install method. Select your the “Layout” tab. Select the “Eidt HTML” tab. Select the “Download Full Template” link at the top and save the file to your desktop. Then please attach the file to your email and send it to support@intensedebate.com. Login into your Blogger account at http://blogger.com. Locate the your blog and click the down arrow, then click Layout, followed by Template. 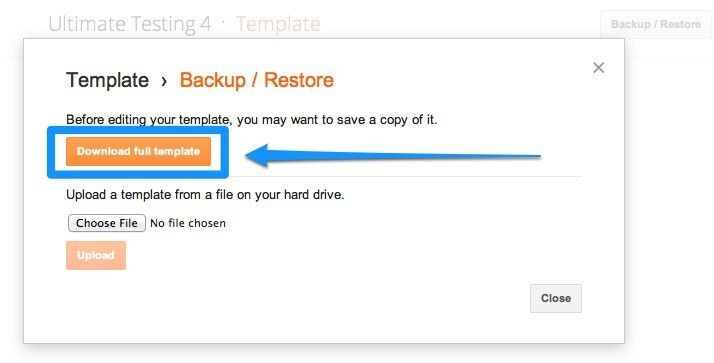 Locate the Backup/Restore button at the top right of the page, and select that option. Select the option to Download Full Template and save the file to your desktop.